Shukela SA is published quarterly, and caters to the South African sugar industry. 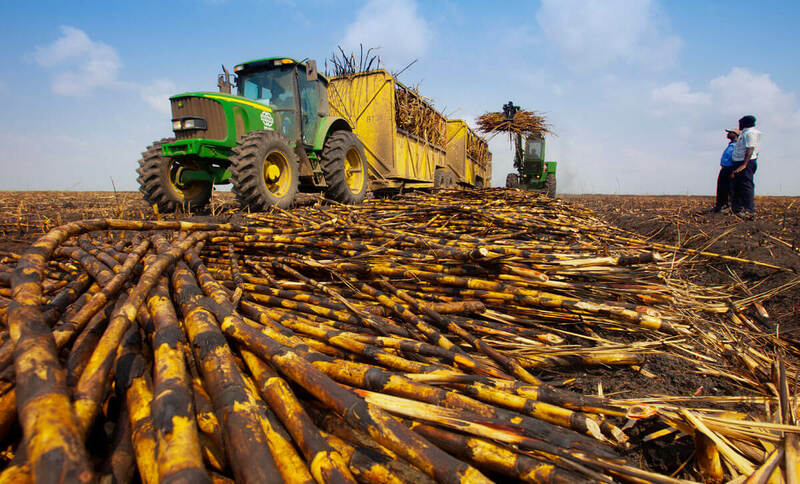 The magazine is posted directly to all registered South African sugarcane growers through the South African Canegrowers’ Association. It is also distributed to all sugar mills, sugar milling companies and their executives as well as to other relevant sugar industry stakeholders. Shukela SA is also available for free viewing and download on the website. 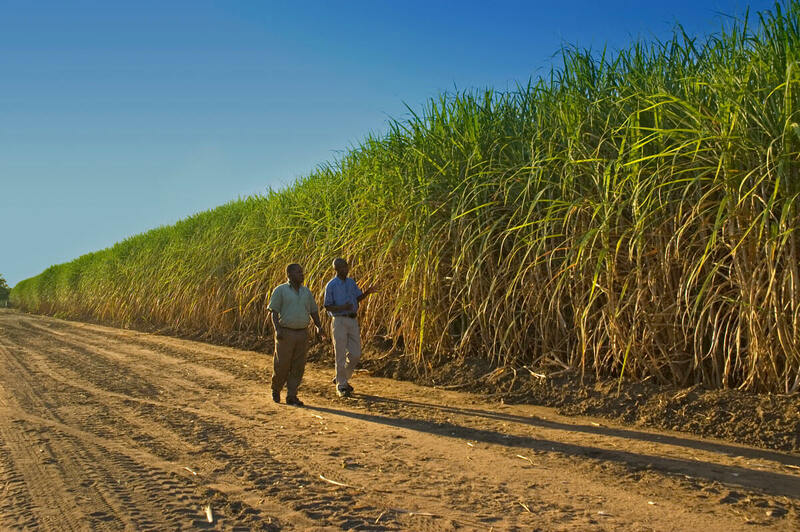 Shukela’s coverage includes interviews with sugarcane growers and other personalities in the sugar industry. Sugar milling, science and technology, industry news and events, weather updates, input costs and ways to farm efficiently are just some of the topics covered. Shukela SA enjoys support from leading contributors including top journalists, scientists, researchers, and experts at leading organisations such as the South African Cane Growers Association, the South African Sugar Cane Research Institute, the Sugar Milling Research Institute and the International Sugar Organisation. This valued support enables Shukela SA to produce highly relevant articles and to pride itself on content integrity.